Welcome to Tom Bean, Texas! How can we help? 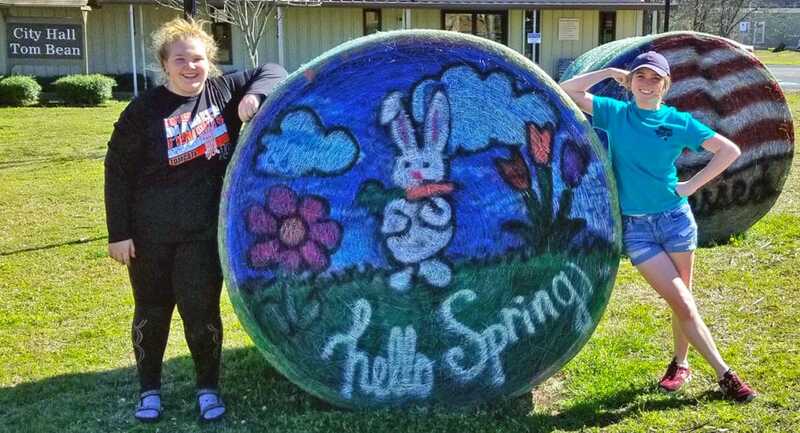 Have you seen the Hay Bale Art at City Hall? Read about our famous hay bales.